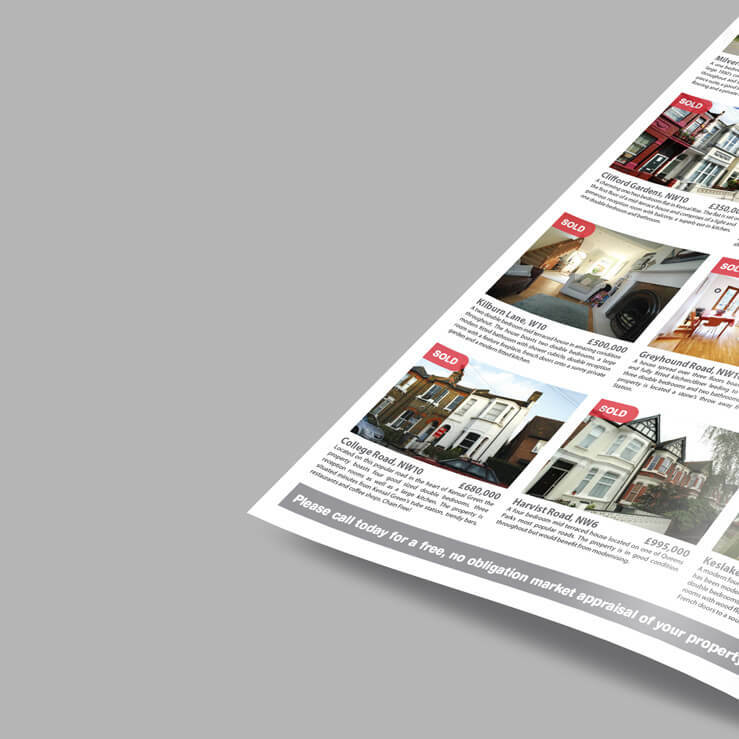 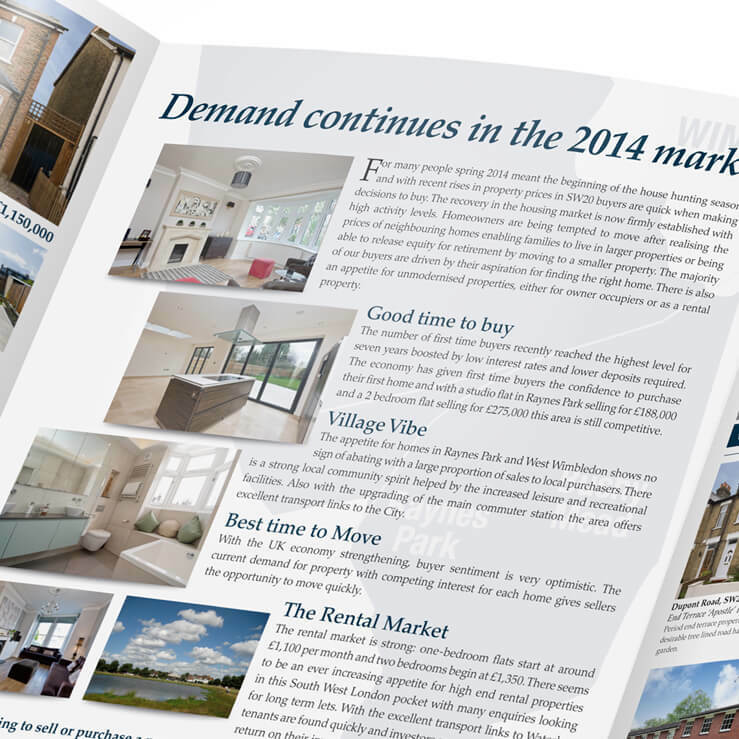 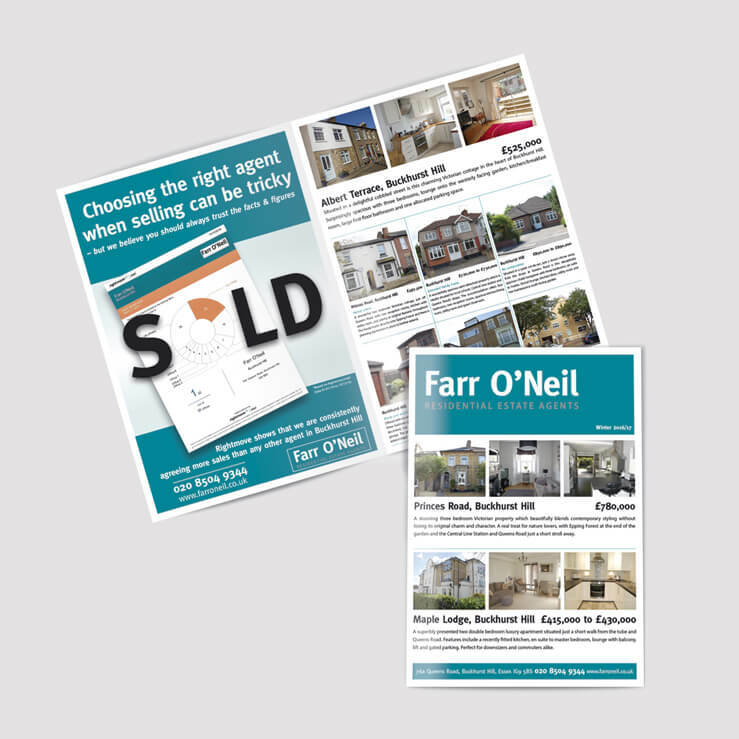 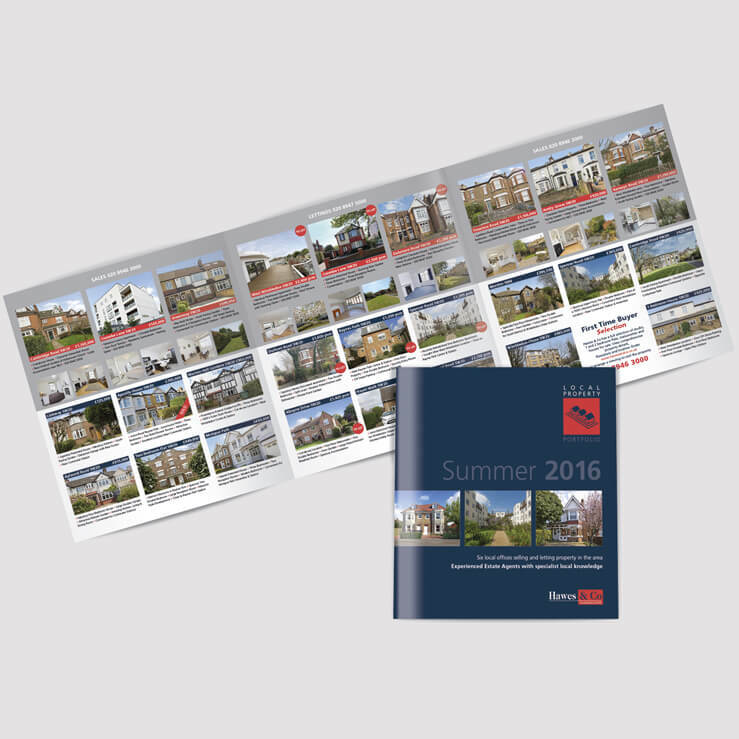 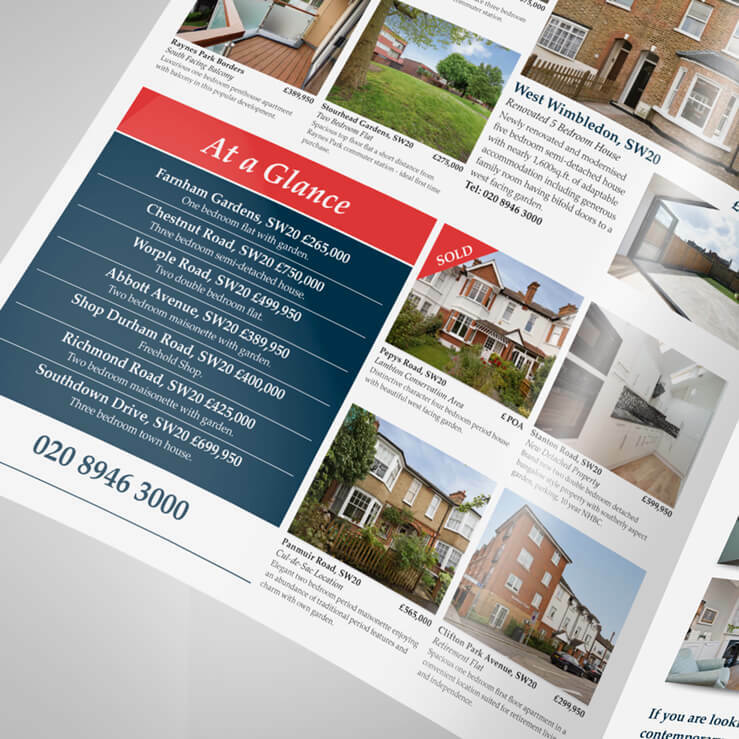 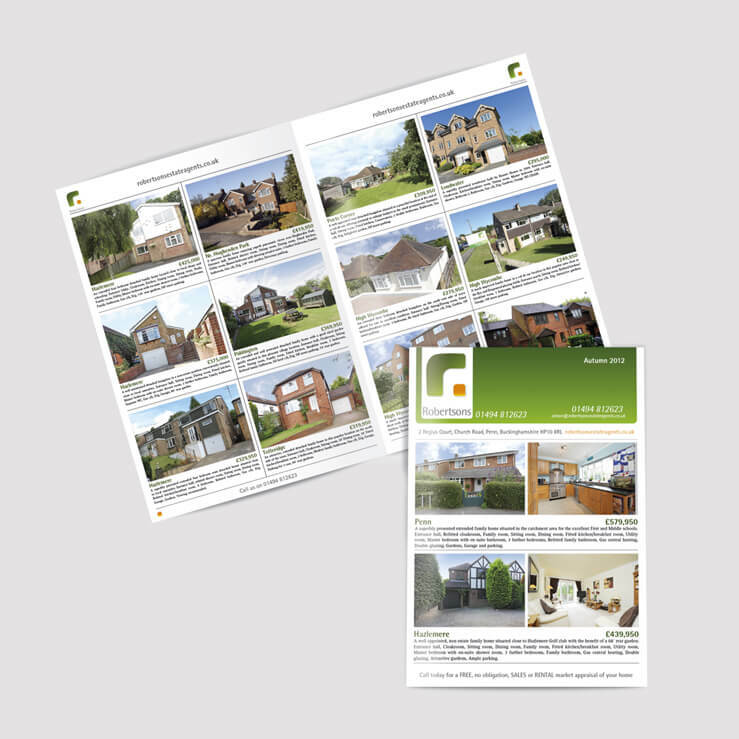 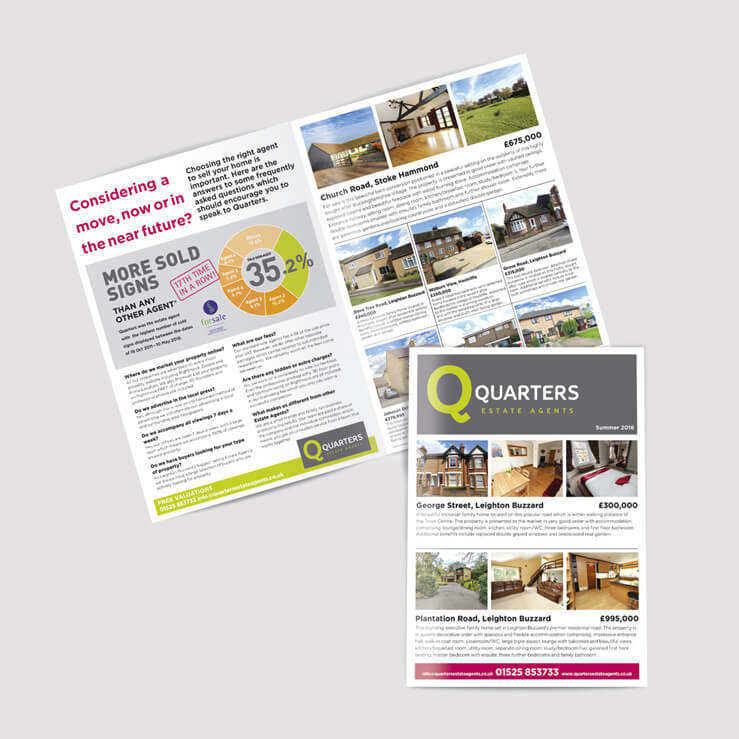 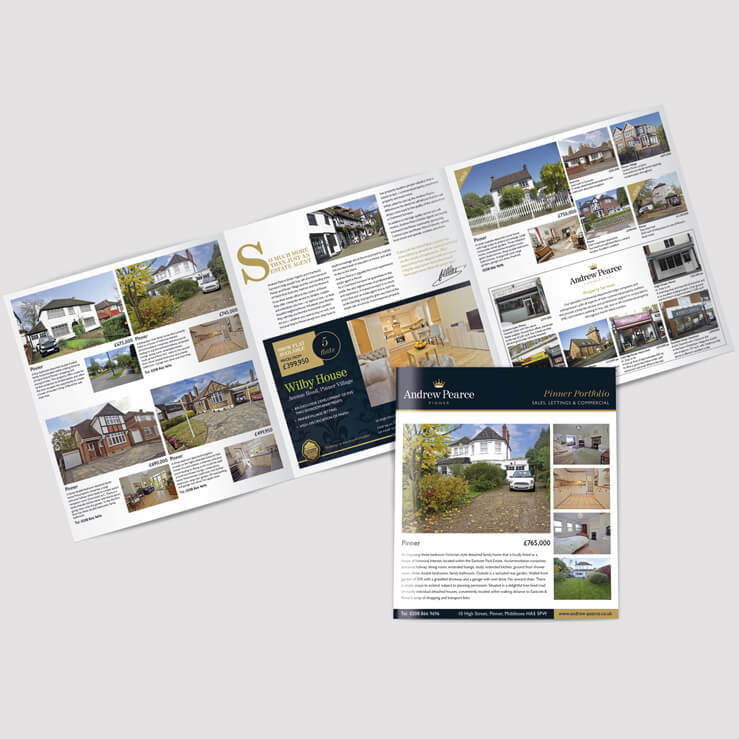 Our most popular property bulletin format is an oversized A5 4 page (165mm x 235mm). 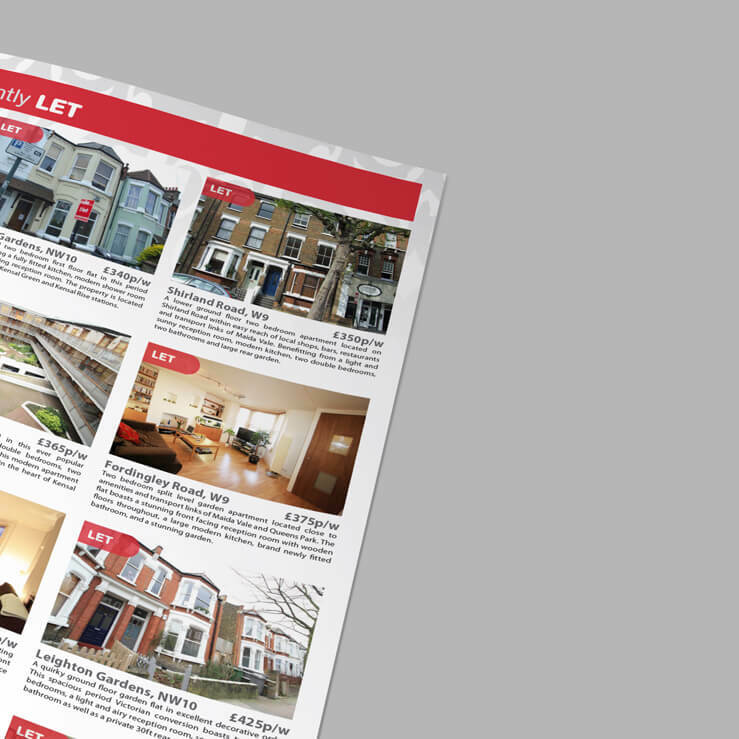 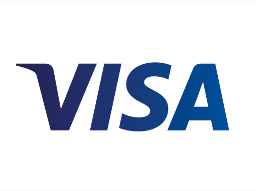 The page can comfortably display 12 properties per page and up to 20 if required. 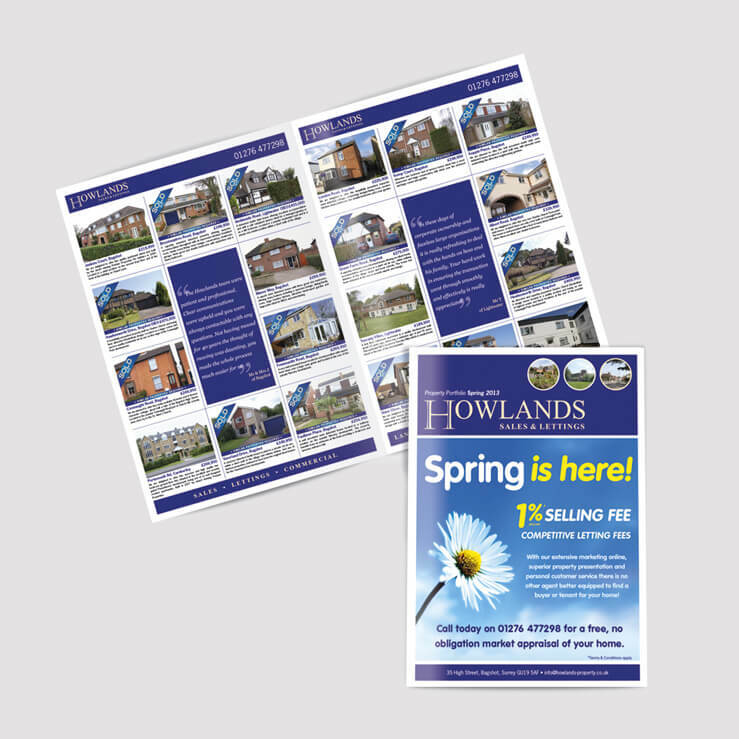 Printed on a 170gsm gloss. 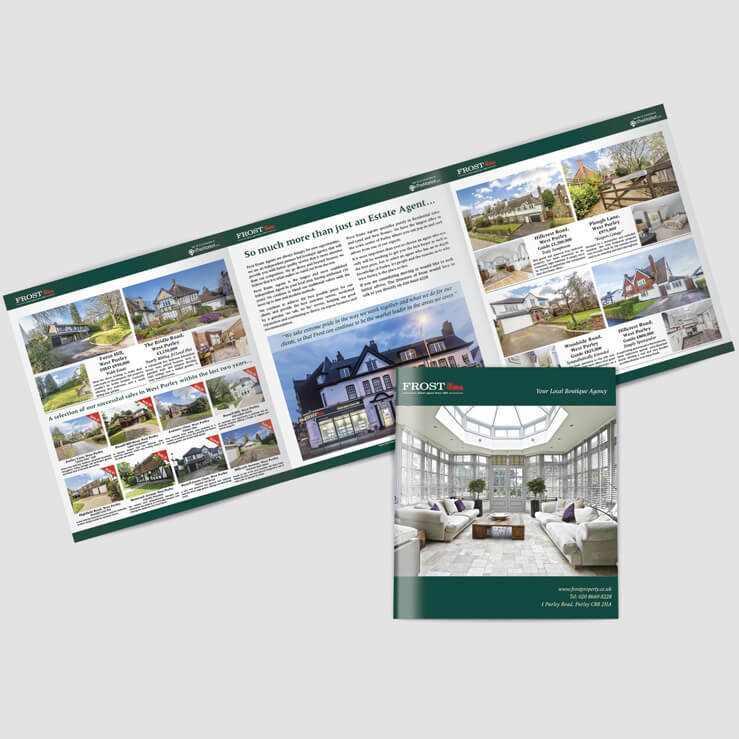 Cost from £625 for the first 5,000 with a run on cost of £44 per 1000 for extra copies. 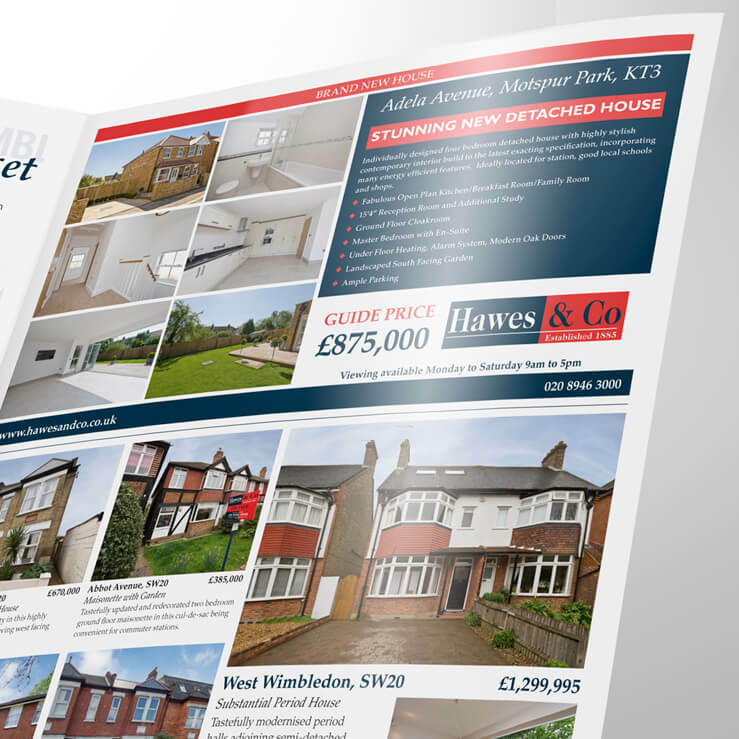 6 Page Roll Fold A impressive wide format presentation can be made with this 6 page property bulletin. 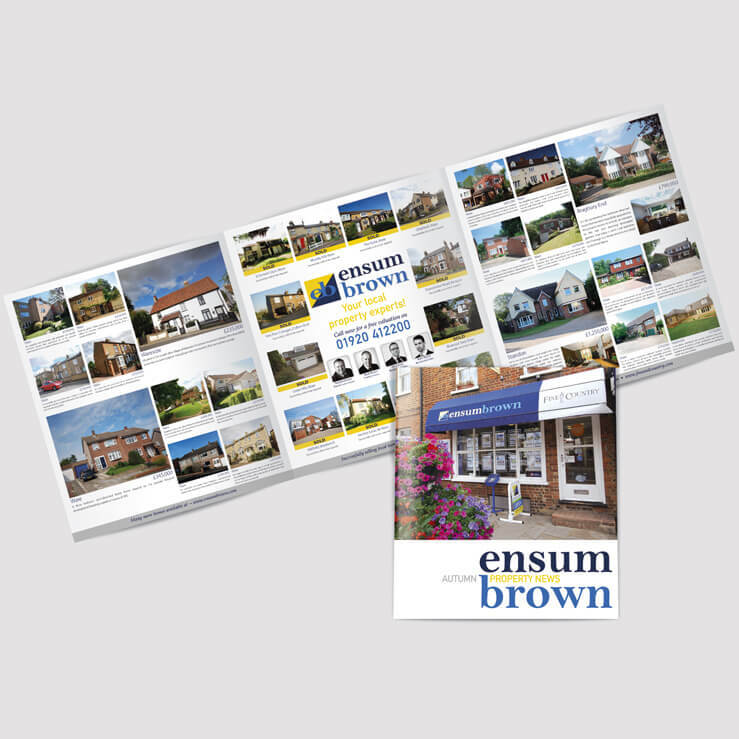 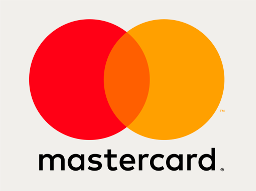 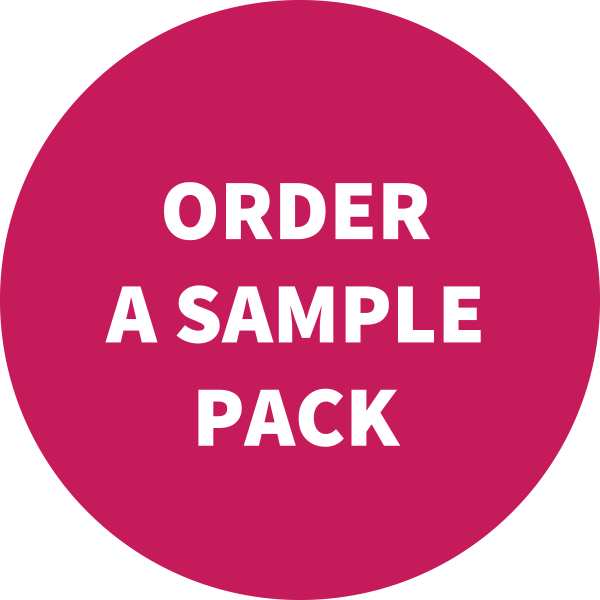 3 pages to view, page size 210mm x 235mm Price and specifications Flat size 630mm x 235mm, printed on 170gsm gloss. 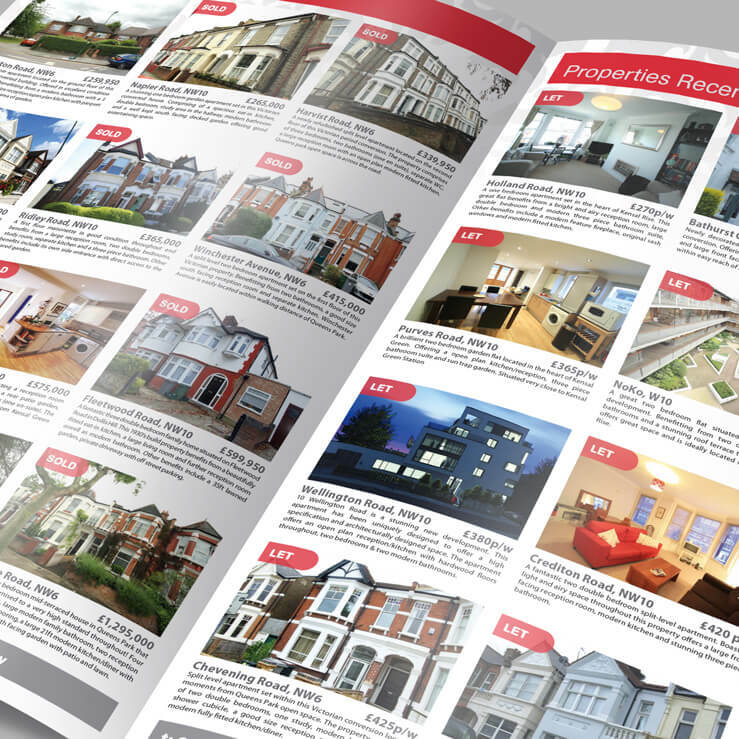 Cost £1,050 for 5,000 copies with a run on cost of £90 for extra copies.